Spring is coming, let's go outdoors! 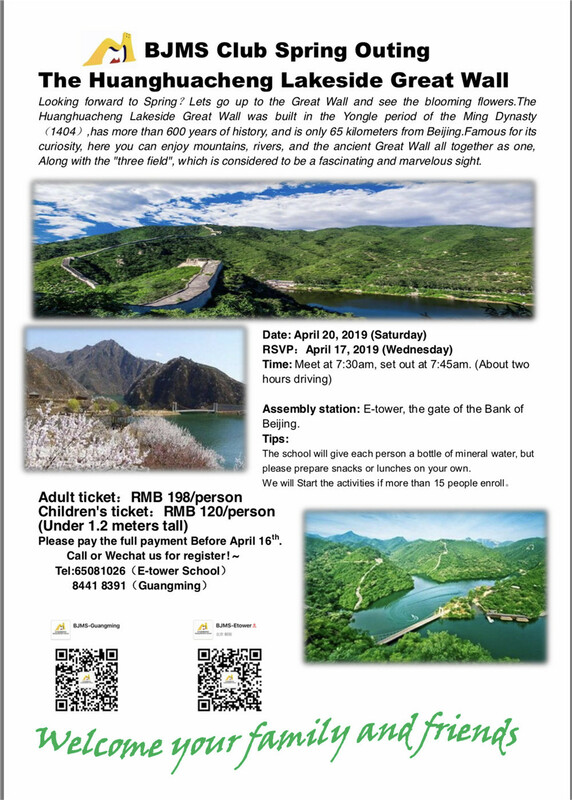 Drink in the natural charm of the countryside surrounding the Huanghuacheng Lakeside Great Wall on a guided walk. Open to students of Beijing Mandarin School as well as everyone else. Time: Meet at 7.30am, set out at 7.45am (about 2 hours driving). Welcome to our Tea Course茶艺课 on 21st Feb.
Scan our QR Code at right or follow us at ThatsBeijing for events, guides, giveaways and much more! Never miss an issue of That's Beijing!